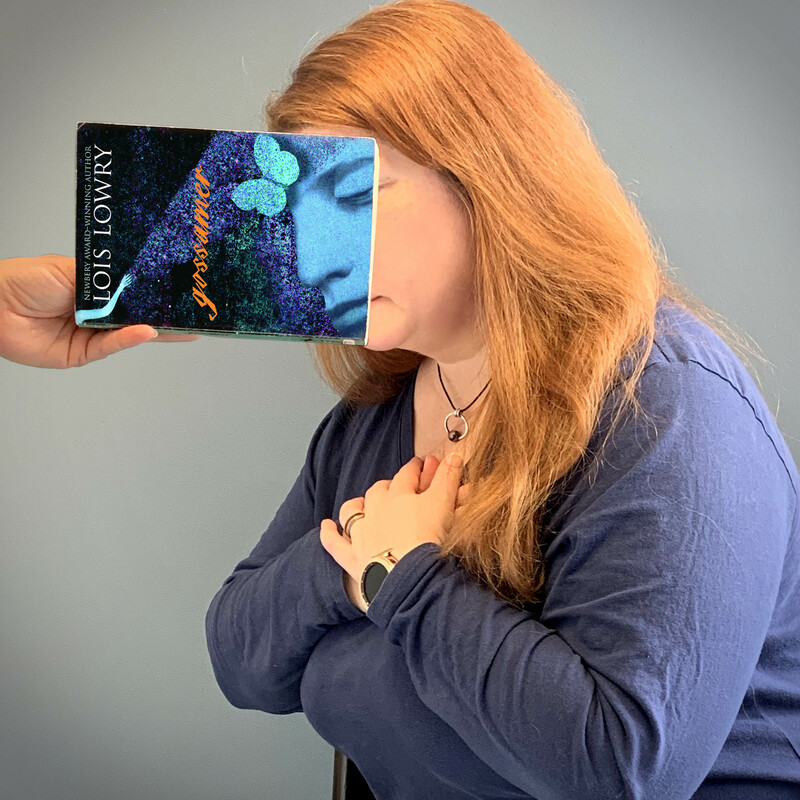 This entry was posted in Books & Reading, General and tagged Book Covers, bookface, bookfacefriday, books, Fiction, Gossamer, Lois Lowry, Reading. Bookmark the permalink. LOVE bookface!!!! please keep it up! !